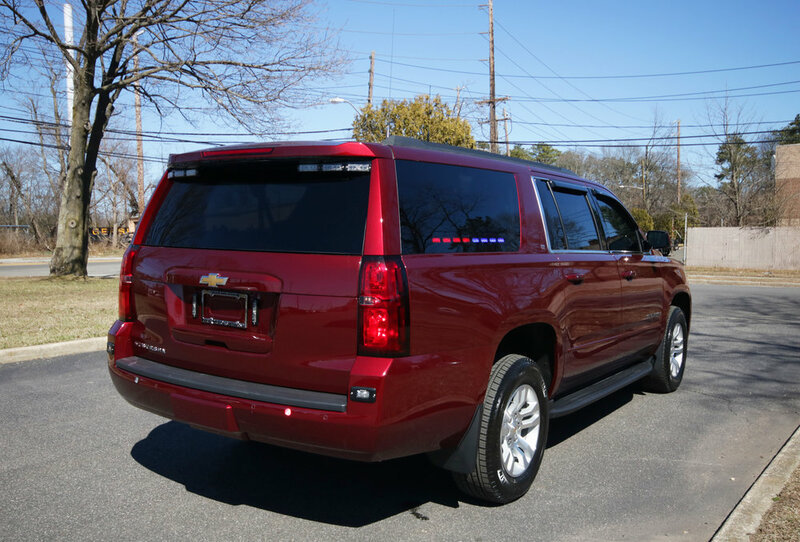 This truck is a low profile district truck for a Long Island fire department. 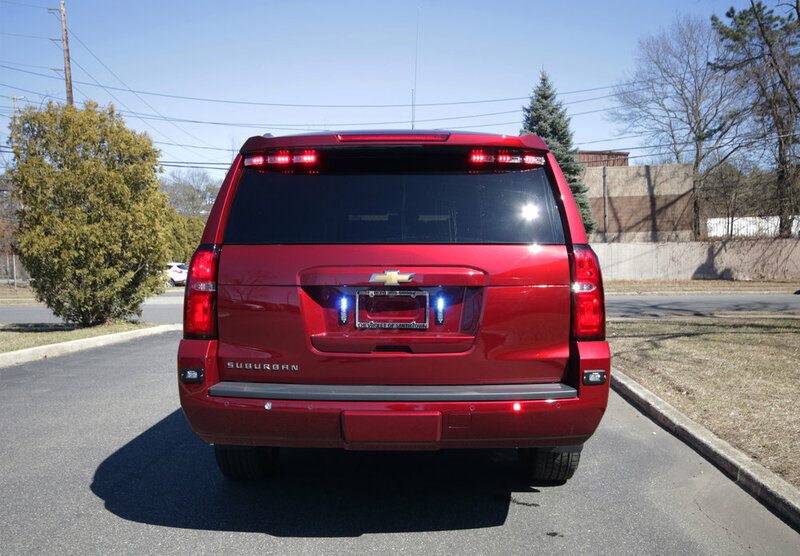 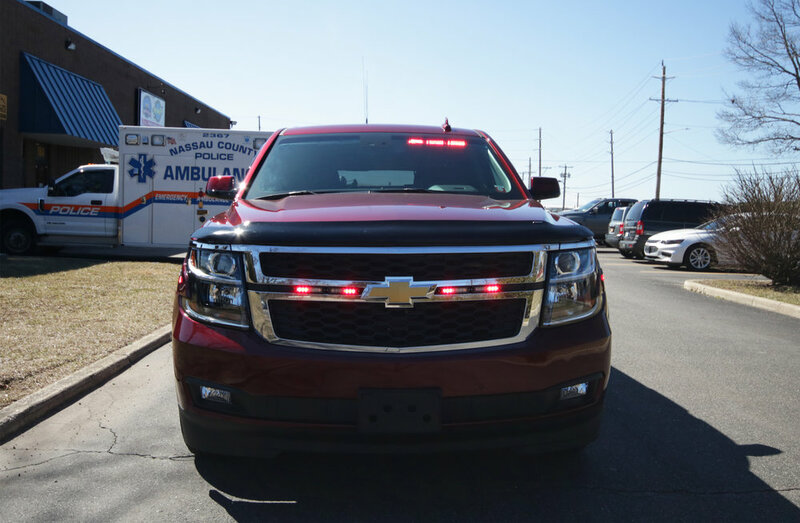 This truck is also equipped with a low profile emergency lighting package, sirens, radios, and chargers for handheld equipment. 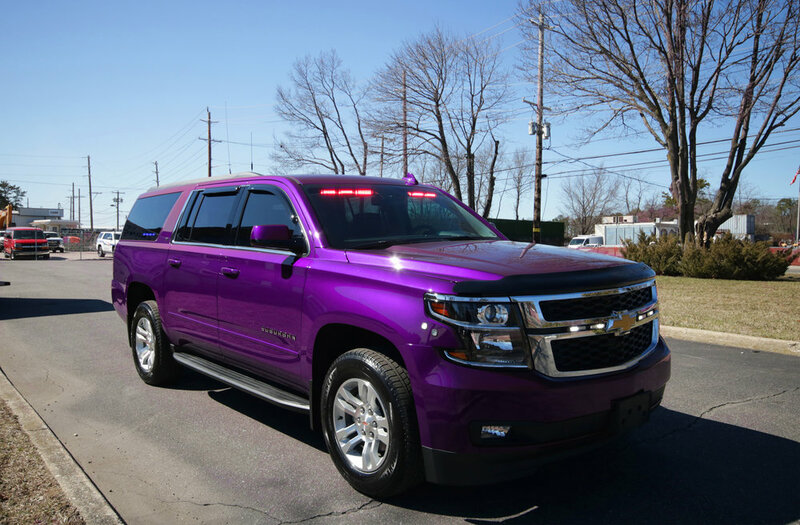 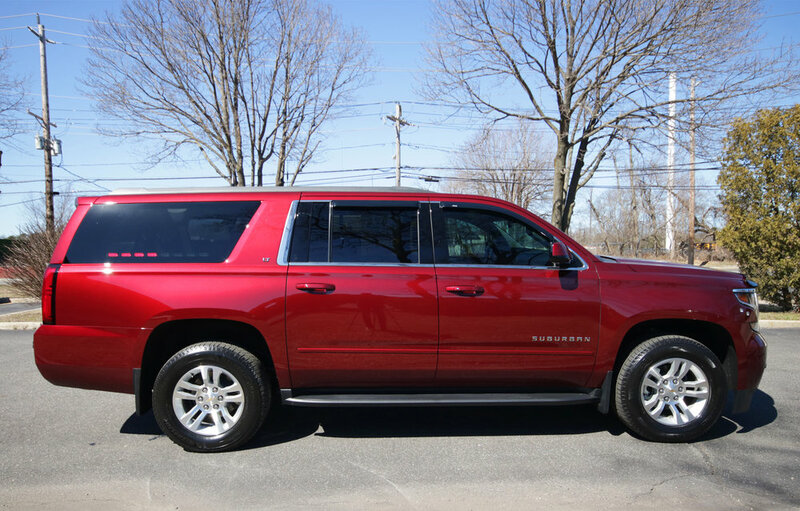 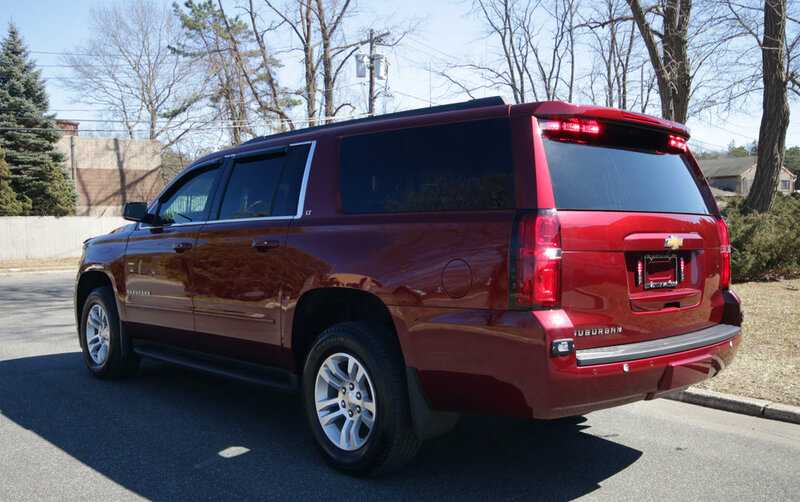 For April Fools Day, we changed the color of this vehicle in photoshop.